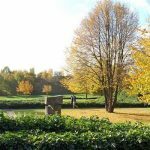 A website from the College of Agricultural and Environmental Sciences at University of Georgia. Congratulations! 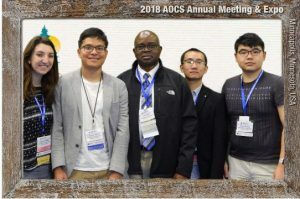 Dr. Akoh received the 2019 Alton E. Bailey Award at the 2019 AOCS Annual Meeting and Industry Showcases held May 5-8th in St. Louis, MO. “The Alton E. Bailey Award recognizes outstanding research and exceptional service in the field of lipids and associated products. This prestigious award commemorates Alton E. Bailey’s outstanding contributions to the field of fats and oils as a researcher, an author of several standard books in the field and as a leader in the work of the Society. This award is sponsored by Archer Daniels Midland Company.” Dr. Akoh will present an award lecture titled “Restructuring Lipids for Functionality and Health”. Congratulations! Sarah Willett, PhD candidate, received the 2019 Hans Kaunitz Award at the 2019 AOCS Annual Meeting and Industry Showcases held May 5-8th in St. Louis, MO. “The Hans Kaunitz Award recognizes a scholastically outstanding graduate student doing research in the sciences relating to fats and oils and detergent technology.” Sarah will present her research, titled “Physicochemical Properties of Yellow Cake Produced with Menhaden Oil or Structured Lipid Organogels”. Congratulations! 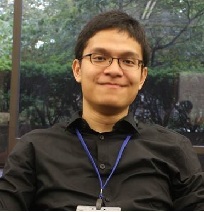 Siyu Zhang, PhD student, received the 2019 Biotechnology Division Student Best Paper Award at the 2019 AOCS Annual Meeting and Industry Showcases held May 5-8th in St. Louis, MO during the Biotechnology Division dinner. 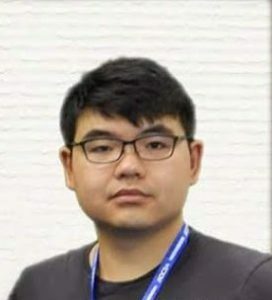 Siyu will present his research, titled “Solvent-Free Enzymatic Synthesis of Glyceryl Monogallate Optimized by Taguchi Method”. Congratulations! 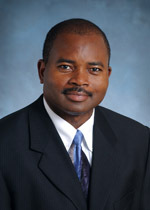 Dr. Akoh received the 2018 IFT Babcock-Hart Award, sponsored by the International Life Sciences Institute North America and IFT, for his contributions to research on enzymatic modification of lipids to produce trans-free fats suitable for commercial applications in margarines, spreads, shortening, and baking, and for the development of various infant formula fats to improve infant nutrition and health. Dr. Akoh was recognized at the IFT18 Annual Meeting Awards Celebration on Sunday, July 15th in Chicago, IL for his exceptional, pacesetting, focused, and innovative contributions that have had a great impact in the area of human nutrition. 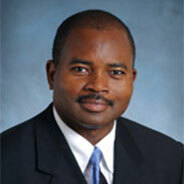 Read Dr. Akoh’s Babcock-Hart Award Essay, published in the Journal of Food Science: Conducting Research at the Interface of Food Science and Nutrition, or view PDF. 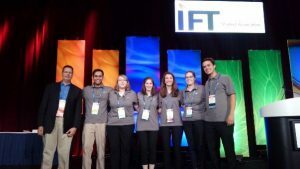 Congratulations to the UGA Food Science College Bowl Team, including our own Sarah Willett, who won the IFTSA College Bowl National Championship, held at the Annual IFT Meeting and Expo July 15-18th in Chicago, IL. Sarah was also a finalist in the Nutraceutical and Functional Foods Division Student Research Paper Poster Competition for her work titled “Functional Characteristics of Organogels Prepared from Menhaden Oil-Based Structured Lipid with Phytosterol Blend or Sucrose Stearate/Ascorbyl Palmitate Blend”. Dr. Akoh (“Stearidonic Acid Soybean Oil – Concentration and Enzymatic Modification”), Adiguna Bahari (“Synthesis of Cocoa Butter Equivalent by Enzymatic Interesterification of Illipe Butter and Palm Mid-Fraction”), Sarah Willett (“Enzymatic Modification of Menhaden Oil to Incorporate Caprylic and/or Stearic Acid”), and Jun Jin (“Preparation of Mango Kernel Fat Stearin using 2-methylpentane and its Application in Heat-Resistant Chocolate Fats” and “Comparison of Three Methods for Analyses of Triacylglycerols in Cocoa Butter Alternatives”) all presented at the AOCS Annual Meeting and Expo, held May 6-9th, 2018 in Minneapolis, MN. Congratulations to Jun Jin for receiving both the AOCS 2018 Lipid Processing & Biotechnology Award and Honored Student Award. Congratulations to Sarah Willett for receiving 2nd Place in the Biotechnology Division Student Paper Award. 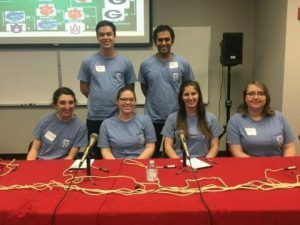 Congratulations to the UGA Food Science College Bowl Team, including our own Sarah Willett, who won the Southeast IFT College Bowl Regionals, held here at UGA, Saturday, April 14th, 2018. They will now compete at the National IFT meeting, July 15-18th in Chicago, IL. Congratulations! Adiguna Bahari received the American Association of Candy Technologists Scholarship. Adiguna was recognized at the annual UGA Food Science Department Awards Ceremony held on April 11th, 2018 in the Tate Student Center. Additionally, Adiguna and Sarah Willett both received the Toledo Graduate Student Support Award. 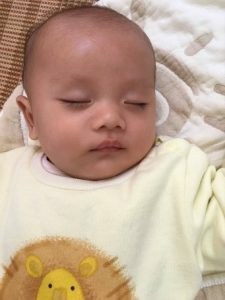 Welcome Zexuan, born February 26th, 2018 to proud parents and our very own visiting scholar, Jun Jin. Congratulations! Vickie Harris Wentzel, our Research Professional, retired this past Spring. 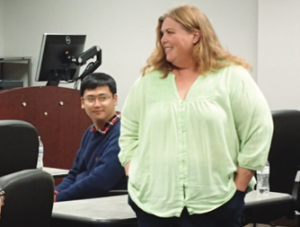 She was honored during a farewell reception, held here at UGA in the Food Science Department on January 19th, 2018. In Fall 2017, she was recognized for 10 years of service at the CAES Holiday Luncheon. Congratulations, Vickie! 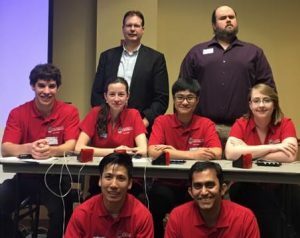 Congratulations to the Food Science College Bowl Team, including our own Maria Moore, who won the Southeast IFT College Bowl Regionals, held at Clemson University, Saturday, April 8th, 2017. They will now compete at the National IFT meeting, June 25-28, 2017 in Las Vegas, Nevada. Con gratulations! 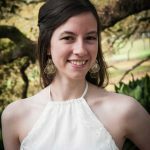 Sarah Willett, M. S. student, will receive the 2017 Biotechnology Division Student Best Paper Award at the 2017 AOCS Annual Meeting and Industry Showcases during the Biotechnology Division dinner held on Tuesday, May 2 at 7:30 pm, Orlando, FL. 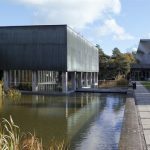 Dr. Akoh is going on a 6 months leave of absence (a.k.a., sabbatical) as Otto Mønsted Visiting/Guest Professor at Technical University of Denmark (DTU), 2800 Kongens, Lyngby, Denmark, March – September, 2017. 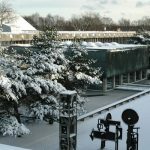 He will teach some topics in lipids, conduct research, and build international research collaborations between DTU and UGA in the area of lipid science. 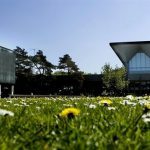 He will be with the DTU Food in the Research Group for Bioactives – Analysis, and Application headed by Professor Charlotte Jacobsen. Sarah Willett. M.S. student, will receive the John J. Powers Scholarship at the annual awards ceremony on Wednesday, April 5 from 3-5 pm in room 473 of the Tate Student Center. This is an annual scholarship given to Graduate Student(s) majoring in Food Science at The University of Georgia and is based on academic achievements and leadership qualities. Maria Moore’s exciting new paper: Enzymatic Interesteriﬁcation of Coconut and High Oleic Sunﬂower Oils for Edible Film Application has been accepted by the Journal of the American Oil Chemists’ Society (JAOCS) and is now available online. 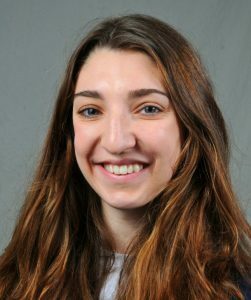 Additionally, Maria has been selected to receive the Toledo Graduate Student Support Award and the UGA IFTSA Graduate Student Leadership Award, to be presented Wednesday, April 5 from 3-5 pm in room 473 of the Tate Student Center and at the Student Leadership Recognition night at Alabama A&M on April 11, respectively. 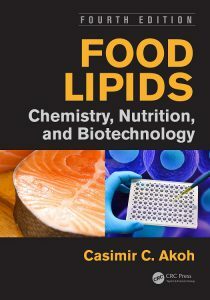 Maintaining the high standards that made the previous editions such well-respected and widely used references, Food Lipids: Chemistry, Nutrition, and Biotechnology, Fourth Edition provides a new look at lipid oxidation and highlights recent findings and research. Always representative of the current state of lipid science, this edition provides 16 new chapters and 21 updated chapters, written by leading international experts, that reflect the latest advances in technology and studies of food lipids. The University of Georgia College of Agricultural and Environmental Sciences © 2012-2019. All Rights Reserved.